No, this is not another rendition of Tina Turner’s famous song. Communication is a big deal. Not only is communication cited as a major reason why couples break up but it is a major reason why errors occur in healthcare and human services settings. Here’s a scary and disturbing statistic. According to the Joint Commission, communication is cited as a root cause of nearly 70% of reported sentinel events. 70% far exceeds commonly identified issues such as performing proper assessments, staffing issues and staff orientation problems. Experts also agree that communication mishaps are also the leading cause of malpractice claims and lawsuits. Breakdowns in communication can occur in a variety of different ways in healthcare and human services settings. There are numerous interactions that occur between a variety of individuals and disciplines. 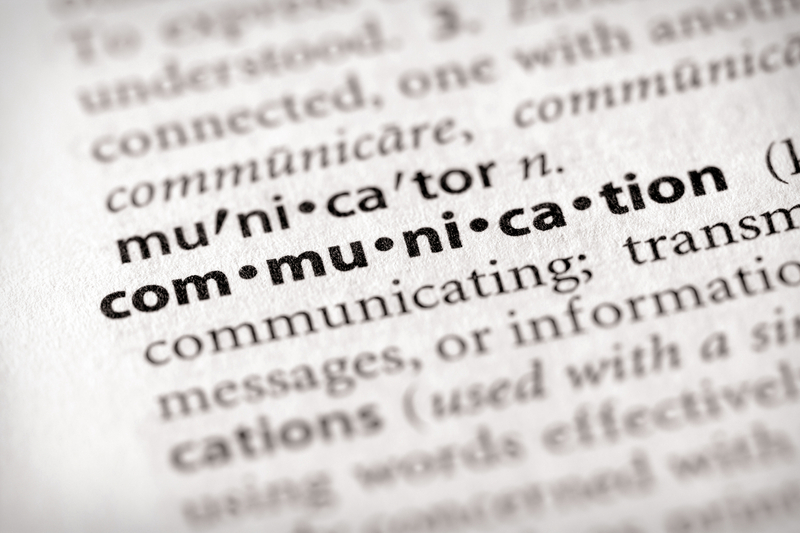 The need to communicate effectively in healthcare settings is important for a number of reasons. Fixing communication problems can involve a whole host of amendments such fixing work cultures and power imbalances. Systems may be faulty and antiquated. Team and workplace dynamics can put a strain on relationships and cause communication blockages and disruptions. The list of reasons for communication breakdowns can go on and on. There are many different ways to tackle communication problems such as implementing systems, tools, and technology. Every organization should analyze their communication breakdowns and take steps to remedy them. Education and training is a great step in helping all members of a team feel empowered to boldly and effectively communicate. Training can improve communication between different healthcare and human services disciplines, patients and fellow co-workers. ClickPlayCEU is proud to present our course on Mastering Effective Communication. We have the awesome privilege of partnering with a world-renowned speaker, teacher, counselor and author, Danny Silk, MSW. In this course, Danny delivers a powerful course on the importance of being an effective communicator. You will also be challenged to think of communication as more than an attempt to be right or in control. When we seek to understand, we change the dynamic from fear and anxiety to connection and unity. Unity and creating cultures of cohesion are important principles and strategies to combat poor communication. Click Play to watch this interesting and entertaining course on Mastering Effective Communication. We are excited about this course and we know you will be too.